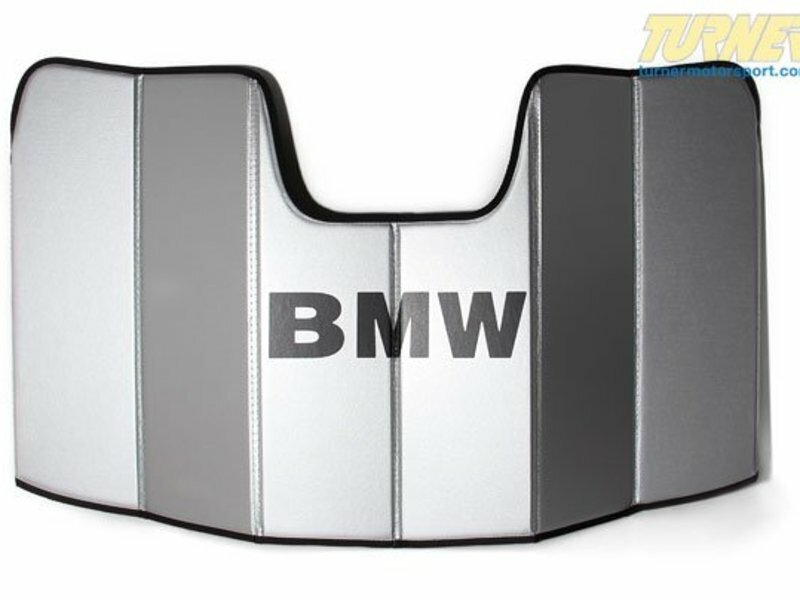 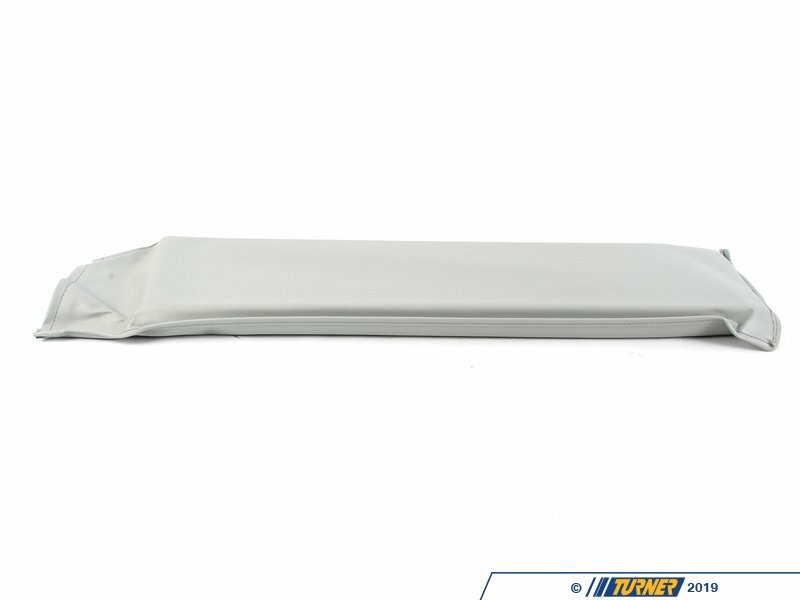 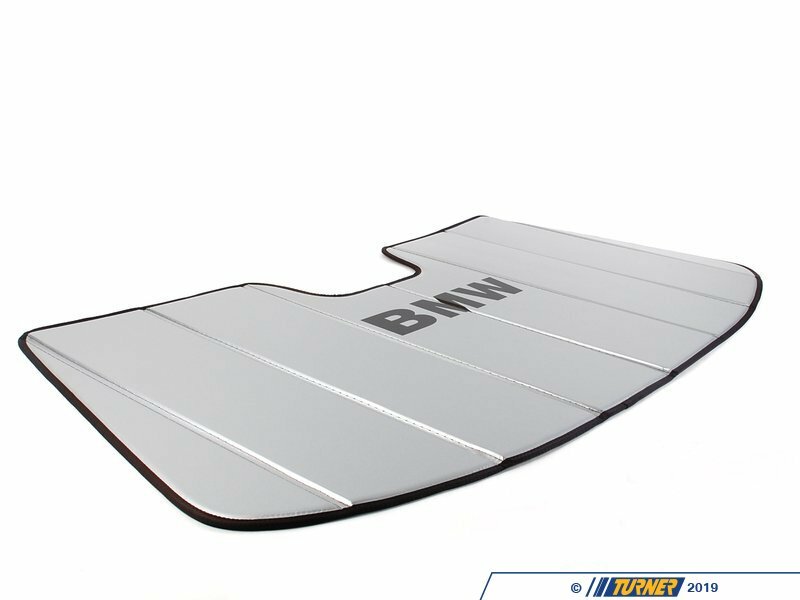 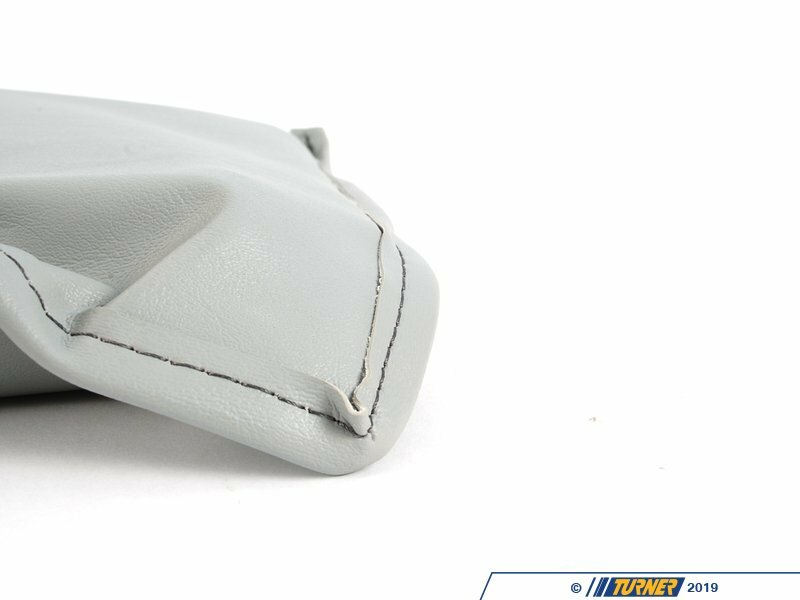 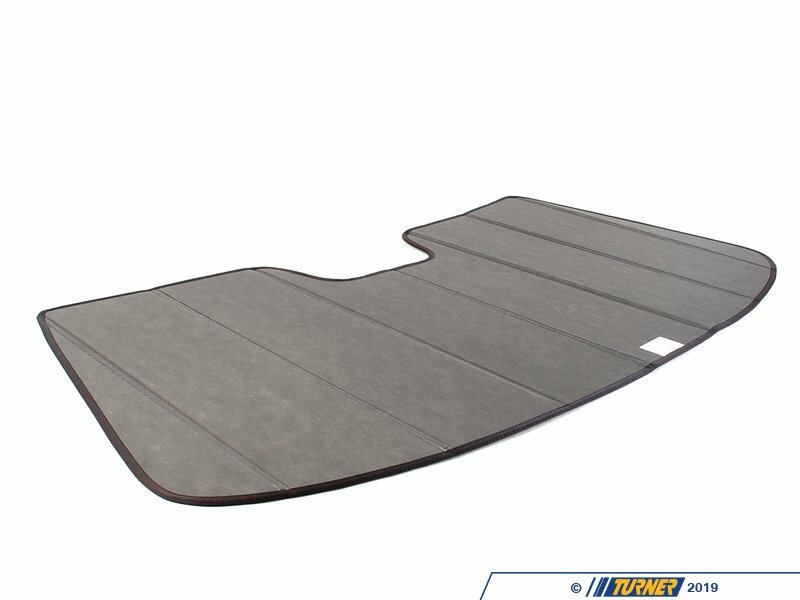 This foldable UV sunshade made to fit your E83 X3 helps protect your BMW's interior from harmful UV rays, and helps to reduce interior heat build up all year long. 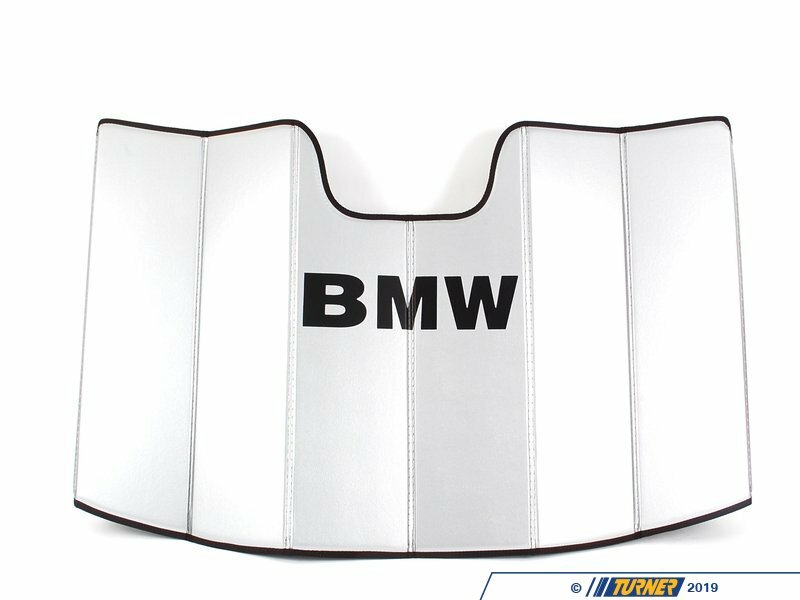 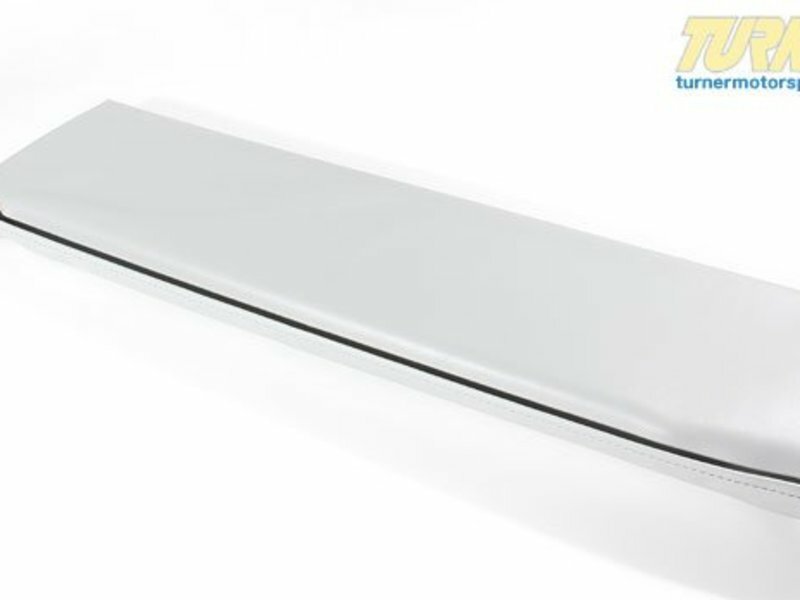 The BMW sunshade features an insulating foam core that is sandwiched between highly reflective material to help limit heat build up. 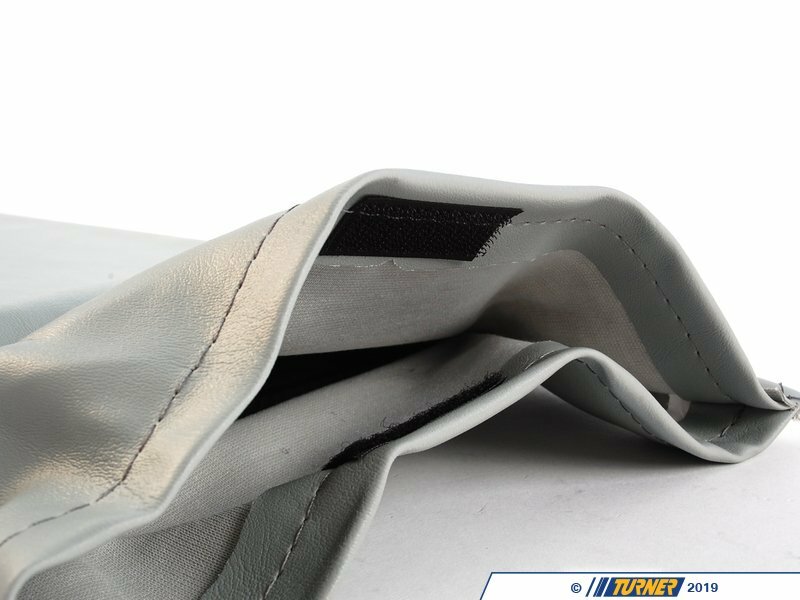 Folds up for compact storage in its own bag.